Very special holidays are coming, where gastronomy will be the star and wine is central axis of friends and family gatherings. You can already choose your wine for Christmas if you want your dinner to be a success; choose quality and variety, and be sure they will thank you for it. Fish, meat, desserts… at Christmas we eat too much and so varied, that is why we must alternate different wines especially on New Year’s Eve dinner, which is usually longer. From white to red. It is a traditional way to alternate them and as some tastings are usually carried out. This is usually because of what we eat, since usually we begin, as starters, with snacks, soups and some fish, so white wines are preferred. 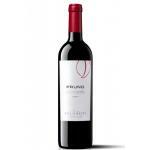 Sirloin steak, turkey or pork as main courses open a wide field for us to finish the dinner with a powerful red. In this way, the flavours will be more intense at every moment of dinner. 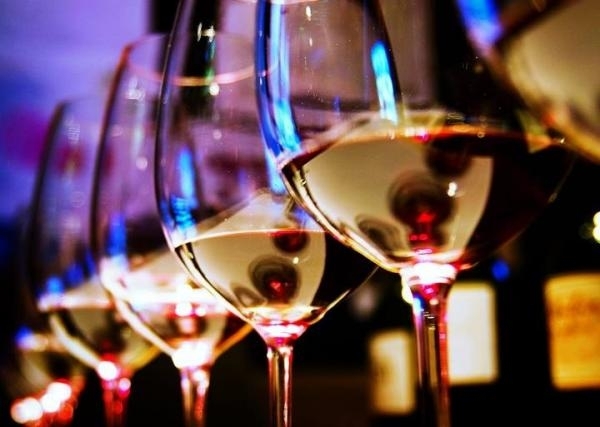 Normally, a white and two or three red wines are served to produce more impact on the palate. From dry to sweet. Everything depends on the menu, but another way is to start with white or dry red wines to switch to sweet wines, such as Muscat, with desserts. The combination of dry with starters and main courses will be much better when paired properly, and the soft and sweet ones (where white grapes are lifted), pair perfectly with nougat and marzipan. Also, in this way, dinner is less indigestible. By protocol. The first wine is usually uncorked and tasted by the host of the dinner, although he may make honours to some guest to taste it. 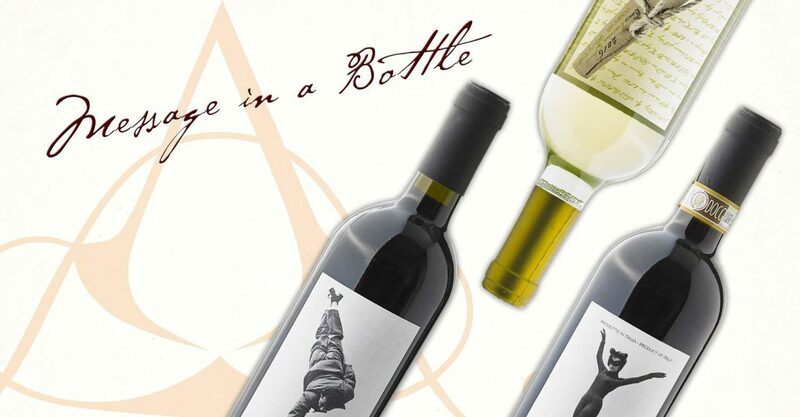 After opening the bottle, it can be left on the table, although the right to do is leave it on a side table and serve it as the glasses get empty. The first glasses are filled halfway and then to consumer tastes. The protocol marks to serve firstly white and rosé wines at a temperature of 10°, then the reds at room temperature of 20º and finally sherry, sweet wine or sparkling wine at about 8º. Pruno 2014: a red wine with Ribera del Duero DO made with tinta fina of 2014 and with an alcohol content of 13.5º. 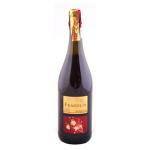 Pruno 2014 is ideal to combine with barbecue and game. 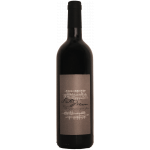 Juan Gil 4 Meses 2014: a wine red with the Jumilla DO vinified with monastrell from 2014 and presents an alcohol content of 14.5º. 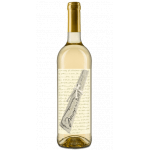 El Novio Perfecto 2014 is a white wine with Valencia DO from vintage 2014 and with an alcohol proof of 12º. 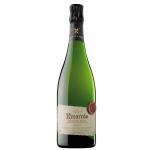 Recaredo Brut de Brut 2006: a sparkling wine from this DO: Cava with the best bunches of 2006 xarel·lo and macabeo and with an alcoholic strength of 11.5º. To end our Italian week, we want to share some Italian recipes we think you’ll love. Of course, we have pasta, more lightly cooked, considering the time of year, but also an ossobuco dish that you’ll enjoy anytime. Buon appetito! Rabe broccoli is known as “rapini”; it is the main ingredient in this vegetarian lasagna and gives it a delicious flavor that has nothing to envy to meat. For the bechamel, melt the butter in a saucepan, add the flour and cook for 1 minute over medium heat. Gradually add the cream (half-and-half) and stir until obtaining a sauce. Reduce heat. Add ½ teaspoon salt, black pepper, cayenne and nutmeg. Continue stirring for 5 minutes. Remove and place in a pan in hot water bath to preserve heat. Place over high heat a pan with ¾ parts of well-salted water to a boil and add the pasta. Cook it for 5 minutes. Once cooked, remove and rinse the pasta in a bowl with cold water, drain it and place the sheets on a towel. 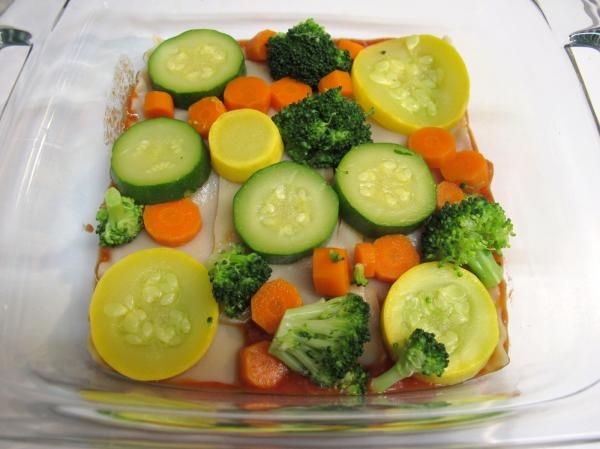 In the water of the lasagna pasta proceed to blanch the vegetables for 1 minute, rinse them with cold water and chop each one into small pieces. Place the vegetables, garlic and ½ cup olive oil into the blender to make pesto and add salt and pepper to taste. In a bowl mix the ricotta and lemon zest. Preheat oven to 375 degrees. Meanwhile, grease the mold with 2 tablespoons butter. Place into the mold a layer of lasagna pasta, a layer of bechamel sauce, a layer of ricotta, a layer of vegetables, a bit of pesto and a layer of grated cheese. Continue adding layers in this order to complete the mold. Sprinkle with the remaining Parmesan cheese and add a few pieces of butter. Cover with foil and bake for 20 minutes, then remove the paper to brown a little and wait 10 minutes before serving. This lasagna is a healthy and delicious alternative to share the weekend with family. Eggplant is rich in antioxidants, it is also an effective diuretic and provides minerals to our diet. ¼ pound grated Parmesan cheese. Preheat oven to 450 degrees and cover a baking sheet with aluminum foil dipped in olive oil. Sprinkle with salt and olive oil the eggplant slices, then place them in the tray and bake for 15 minutes. Let cool and put the eggplants away. Lower the oven temperature to 350 degrees and grease another baking mold. Mix the ricotta, egg, water, cinnamon, salt and pepper to taste. Set aside in a bowl. Spread a layer of tomato sauce in the mold, then add a layer of lasagna pasta, a layer of ricotta, half the baked eggplants, sprinkle with basil and Parmesan. Add another layer group in this order and end with a layer of lasagna pasta, one of ricotta, one of sauce and one of Parmesan. Drizzle with olive oil and cover with foil to bake for 40 minutes. Remove and let cool for 10 minutes before serving. The ossobuco al vino rosso is a main dish that is consumed throughout the year, it can be accompanied with steamed potatoes and a salad, and the combination of meat with vegetables promotes intestinal transit. 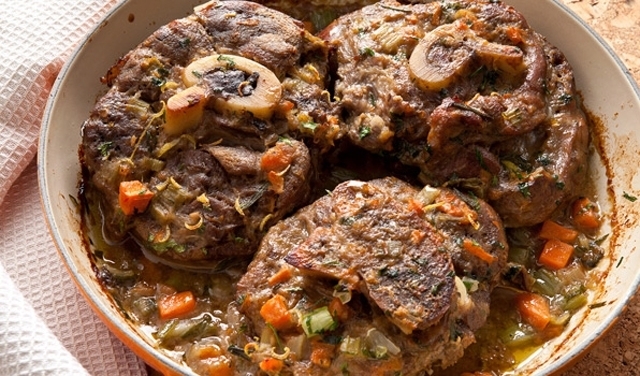 The ossobuco is a slice of beef about 3 centimeters thick, with the bone in the center. It was called this way in Milan (it means “bone with hole”) and has an average calories level. The contributions of group B vitamins and minerals like iron and zinc make this a good alternative for a balanced diet. Place in a casserole the onion and peppers, chopped beforehand, with 4 tablespoons oil. Let soften and then place the ossobuco, chopped rosemary and thyme to brown for about 4 minutes. Add the vegetable broth and cover the pan to simmer for 30 minutes, then add the red wine and leave uncovered for 30 additional minutes. When serving, garnish with chopped parsley. 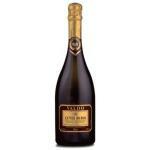 Valdo Prosecco Cuvee di Boj Double Jeroboam is a Veneto from the Valdo Spumanti cellar vinified with prosecco.